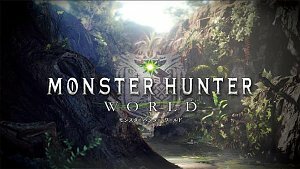 A new update has been released for Monster Hunter World on PlayStation 4 and Xbox One. It addresses some of the action game's lingering bugs related to quests and weapon stats, among other things. This is patch 3.02 on PS4 and 3.0.0.2 on Xbox One.